June Brown as EastEnders' Dot - "I'm going to die of something fairly soon so why not enjoy myself?" 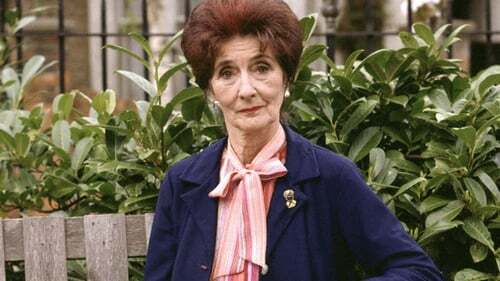 EastEnders legend June Brown has said she will not be giving up Guinness, wine or cigarettes because, she maintains, there is no point quitting at the age of 92. In an interview with Radio Times magazine in the UK, Brown said she intends to continue her regimen ahead of her 93rd birthday next February. "I don't need to be careful about what I eat or drink"
"I'm going to die of something fairly soon so why not enjoy myself? [I] love red wine and also dark chocolate, even though I'm allergic to it and it makes me sneeze," she said. "And the Guinness helps me keep a bit of weight on. "So I don't need to be careful about what I eat or drink." "What's the point of counting how many cigarettes I smoke a day? I've been on them for over 70 years." Brown, who has played Walford mainstay Dot in EastEnders since 1985, says she keeps away from modern technology and current affairs as much as possible and relaxes by watching David Attenborough documentaries. "I watch News at Ten and Loose Women and that gives me all I need to know," she added. The full interview is published in the new issue of Radio Times. EastEnders airs on RTÉ One and BBC One on Mondays, Tuesdays, Thursdays and Fridays. Click here for more on the soaps. 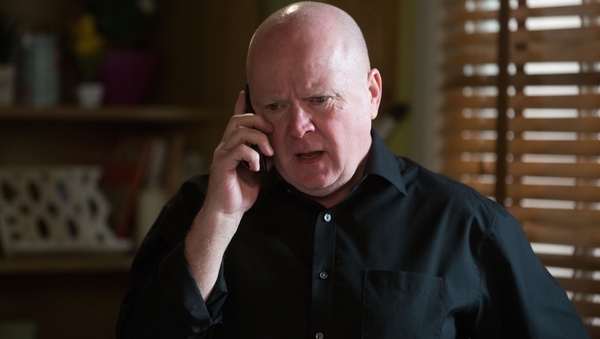 Catch up on EastEnders on the RTÉ Player.